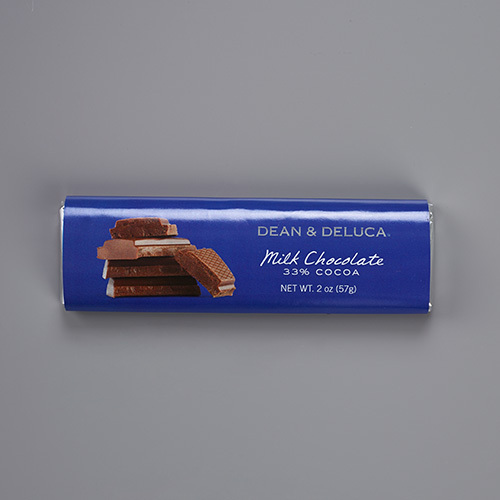 [prodDesc] => Sweet and smooth milk chocolate bar of 33% cacao is all-time favorite. [prodDesc] => Our Rainbow cake is dense and moist. Each layer is colored using fruit extracts and safe and tested artificial colouring to give it a bright hue. Each fruity layer is enrobed with a thick layer of white cream cheese frosting. It is no wonder this has remained our best seller for the past years. All our cakes need to be ordered at least 3 days in advance. [prodDesc] => Sea salt caramel has become a classic. It is an ideal dessert for any gatherings. This light yet decadent cheesecake goes exceptionally well with a cup of hot latte. [prodDesc] => This gourmet version has a pleasantly warm cinnamon flavor and is covered with a creamy and tangy layer of delicious cream cheese frosting, making for a deliciously sweet dessert with a distinctly earthy flavor. [prodDesc] => Moist, dark chocolate cake that melts in your mouth. This cake is a winner for any chocolate lovers. Sweet and smooth milk chocolate bar of 33% cacao is all-time favorite.